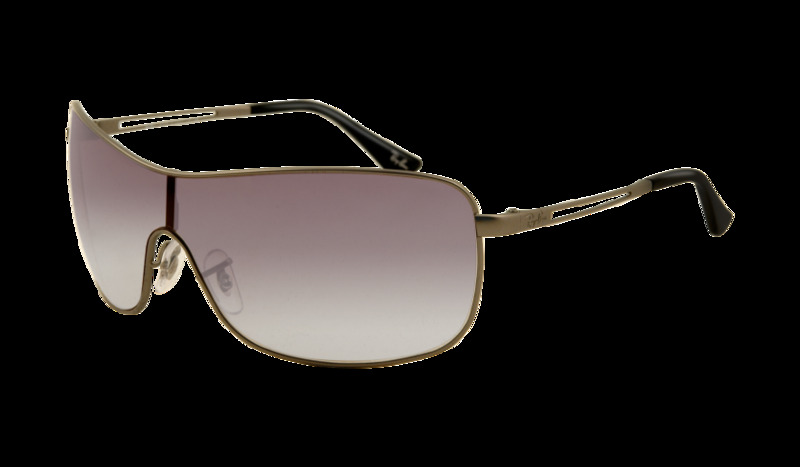 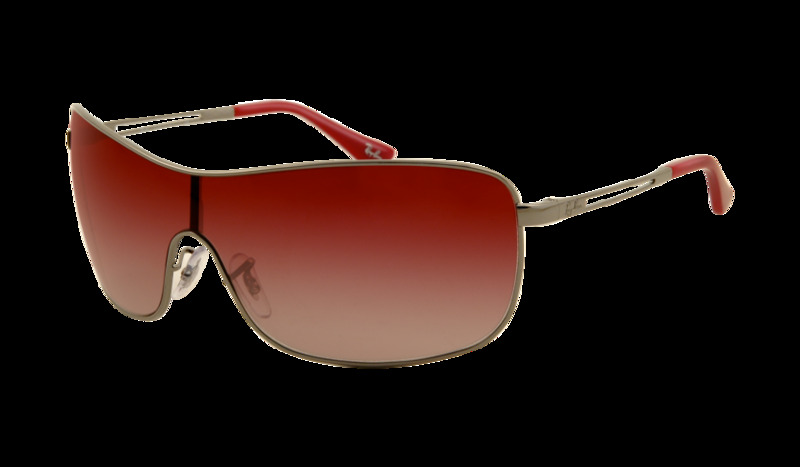 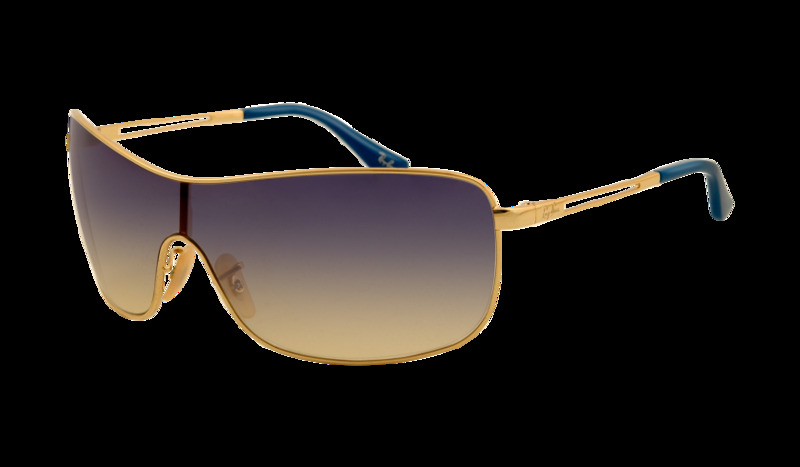 Ray-Ban® RB3466 sunglasses for women are a glamorous metal shield with sleek carved out metal temples and colored temple ends. 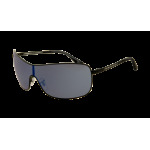 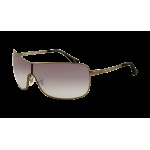 Choose from a collection of fashionable gradient lenses in decadent colors like violet, grey, and blue. 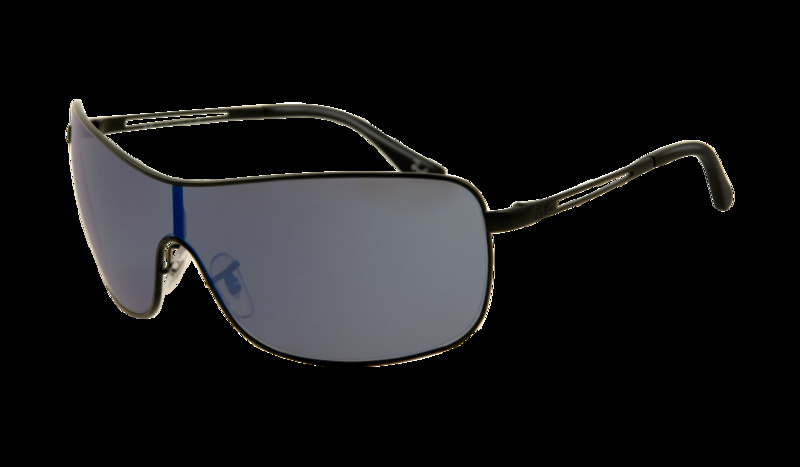 A deeper wrap curve provides greater eye coverage while adjustable nose pads allow for a perfect fit. 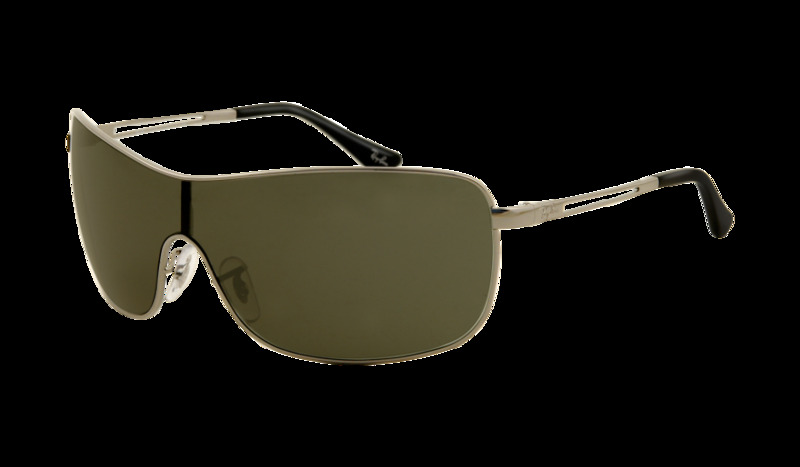 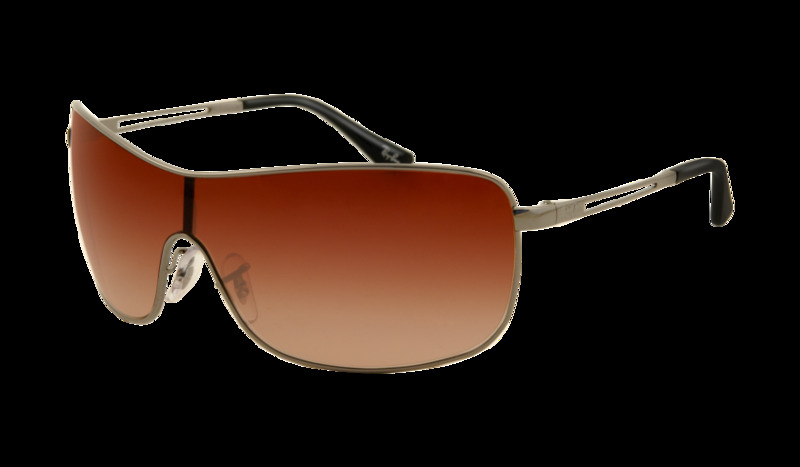 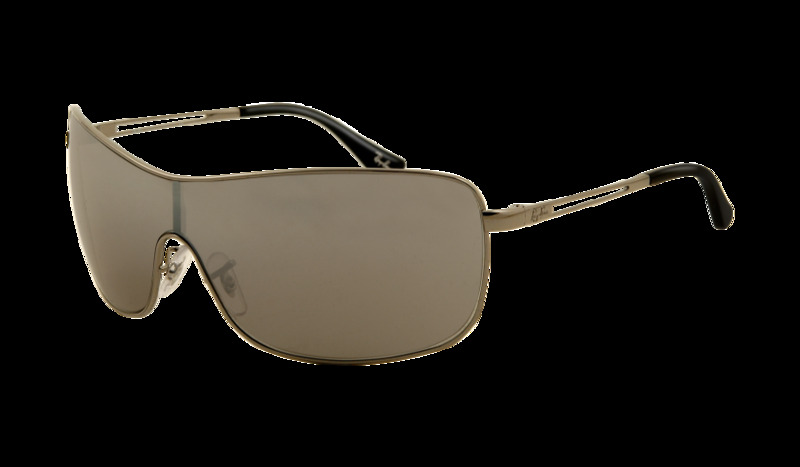 The smooth lines of the RB3466 sunglasses are a great everyday accessory that will compliment your style while providing undeniable UV protection and the quality that is Ray-Ban. 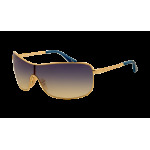 The look is finished with a Ray-Ban logo on lenses and temples. 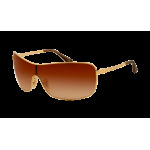 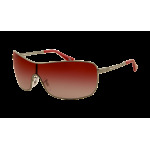 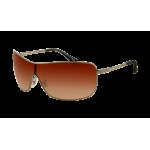 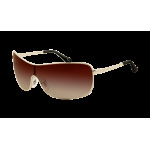 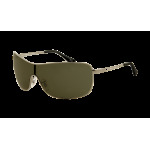 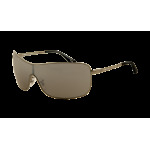 These Ray-Ban sunglasses look great on most face shapes and sizes.